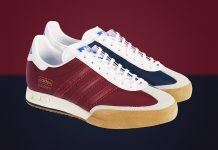 size? 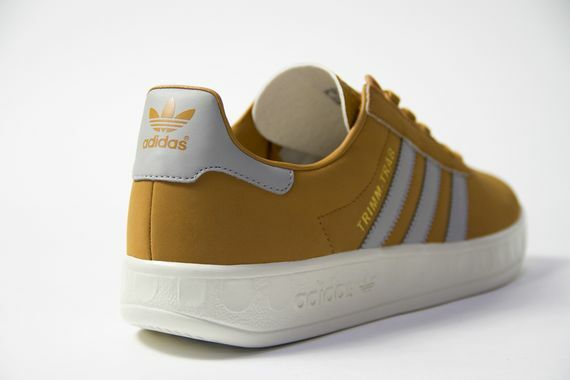 x adidas Originals Trimm-Trab "Wheat"
The latest from adidas sees them enlisting the skilful eyes of size? 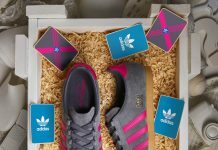 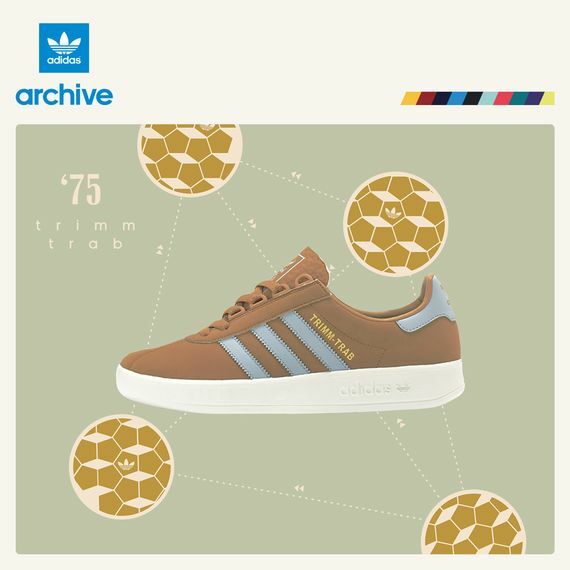 for the latest adaptation of the elusive Trimm-Trab silhouette. 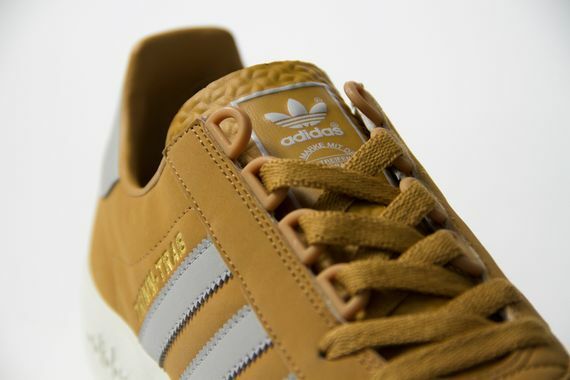 The retro classic is seen here in a “wheat” colorway that gets clever accents of silver throughout as well as gold lettering, a classic three stripes touch. 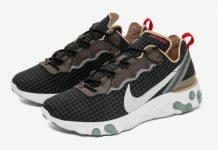 A chunky white sole grounds these out, and if you’re in the market for something a little off the beaten path, look no further, score yours November 14th via size?.